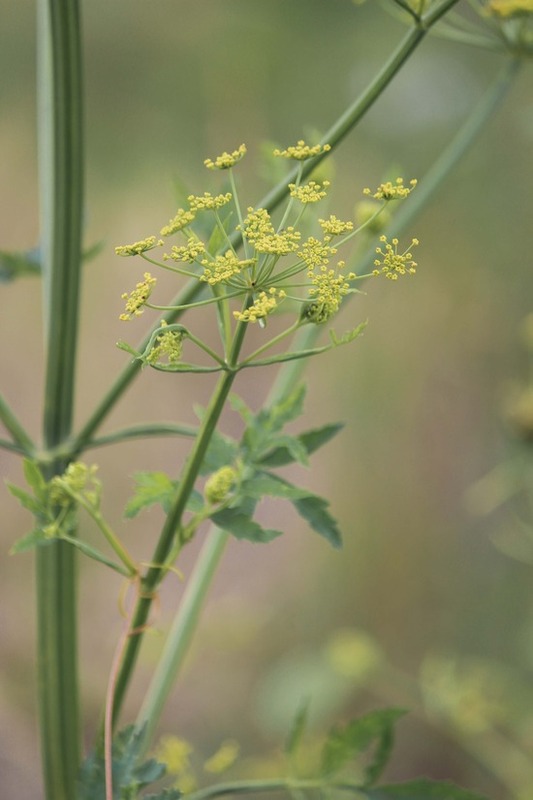 What is wild parsnip and why is it an issue? Since 2012, the issue of wild parsnip (also known as poison parsnip) has turned into a growing concern as the weed continues to spread its way across rural Ottawa and enter into suburban areas with increasing speed. According to Weedinfo.ca, wild parsnip is a very common plant that shows up in "abandoned yards, waste places, meadows, old fields, roadsides and railway embankments" and in Ottawa it's popping up more and more. Wild parsnip is an invasive plant native to Europe and Asia. It was likely brought to North America by European settlers, who grew it for its edible root. Since its introduction, wild parsnip has escaped from cultivated gardens and spread across the continent. Wild parsnip is not typically found in wooded or developed areas, but it can enter suburban developments by way of pathways and neighbouring fields, farms, or vacant/undeveloped land. It typically grows a low, spindly rosette of leaves in the first year while the root develops. In the second year it flowers on a tall stalk and then dies. The plant can form dense stands and spreads quickly in disturbed areas such as abandoned yards, waste dumps, meadows, open fields, roadsides and railway embankments. Its seeds are easily dispersed by wind and water, and on mowing or other equipment. In the Ottawa area, it is very common in roadside ditches - particularly in rural areas (though its presence in suburban areas and trails is rapidly increasing). In May 2015, the City of Ottawa presented its first Wild Parsnip Strategy at the Agriculture and Rural Affairs Committee meeting, indicating the intent to increase education about the plant's dangers, increase mowing, and the addition of pesticides to treat high density infestations. Residents are encouraged to report wild parsnip infestations for Staff to assess and determine optimal treatment options. This can be done by calling 3-1-1 (613-580-2400), or by contacting our office directly. Due to the rapid spread of wild parsnip throughout Ottawa, it is going to take time to stop the spread and eventually reduce the infestation. Therefore, residents need to know how to identify wild parsnip to avoid injury. A common sight in roadside ditches throughout Rideau-Goulbourn. The yellow flowered plant is Wild Parsnip (a.k.a., Poison Parsnip).The flower of Wild Parsnip has some resemblance to Queen Anne's lace, though its flower is yellow instead of white. In March 2016, Staff submitted a report to the Agriculture and Rural Affairs Committee on the work done in 2015 and gave a presentation of the 2016 strategy for managing the spread of wild parsnip throughout Ottawa. The report included the news that the 2016 budget for wild parsnip management has nearly doubled since 2015 to $198,000.